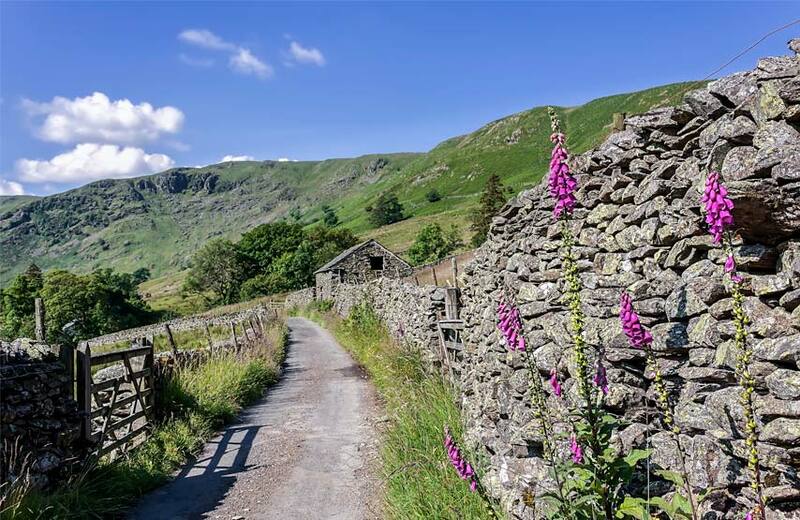 The Swindale Valley is one of the Lake District’s most secluded valleys, making it the perfect place for wildlife spotting. Your experienced guide will point out some of our country’s most well-known but rarely-seen wildlife. You could see red squirrels, red deer, otters, lizards, ospreys or peregrine falcons and learn about their habits and habitats as you go.